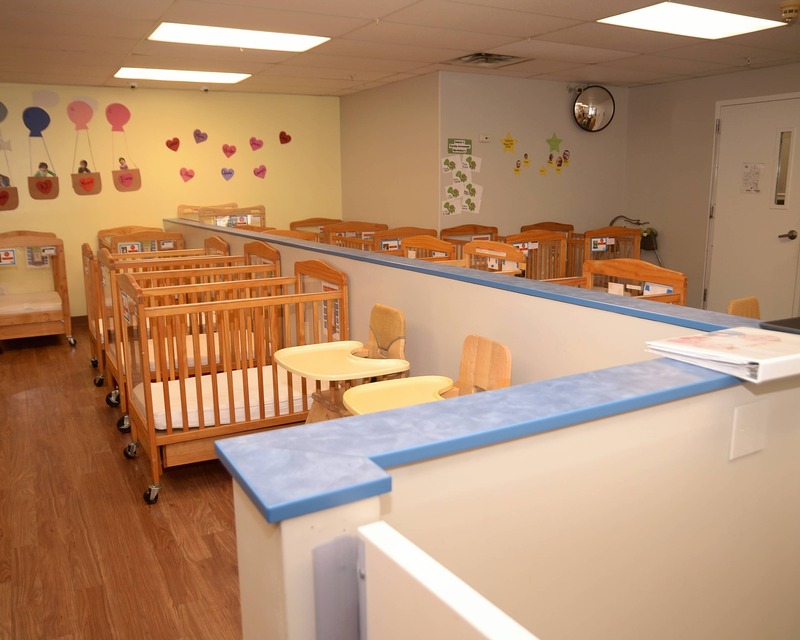 Welcome to Tutor Time educational daycare in Levittown, NY. 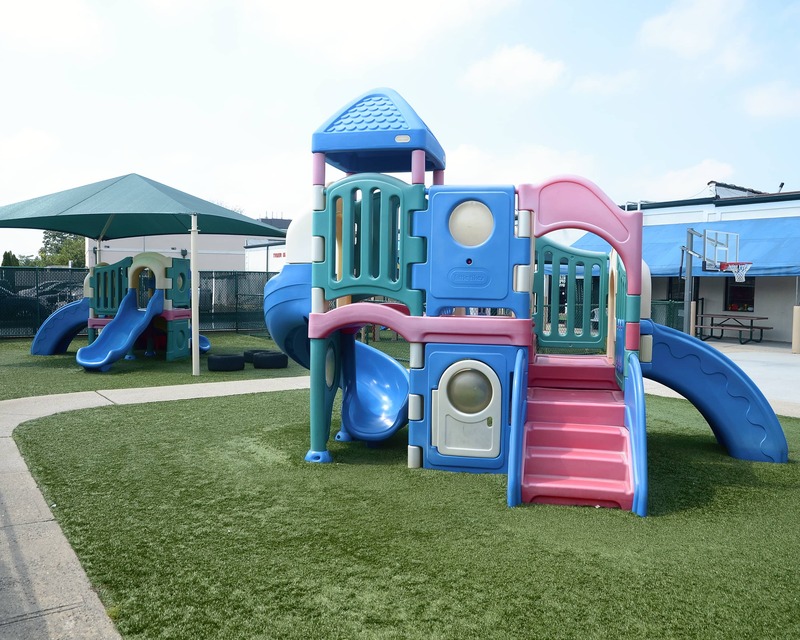 Our school has recently been renovated and we are excited to have you come see our beautiful new school. 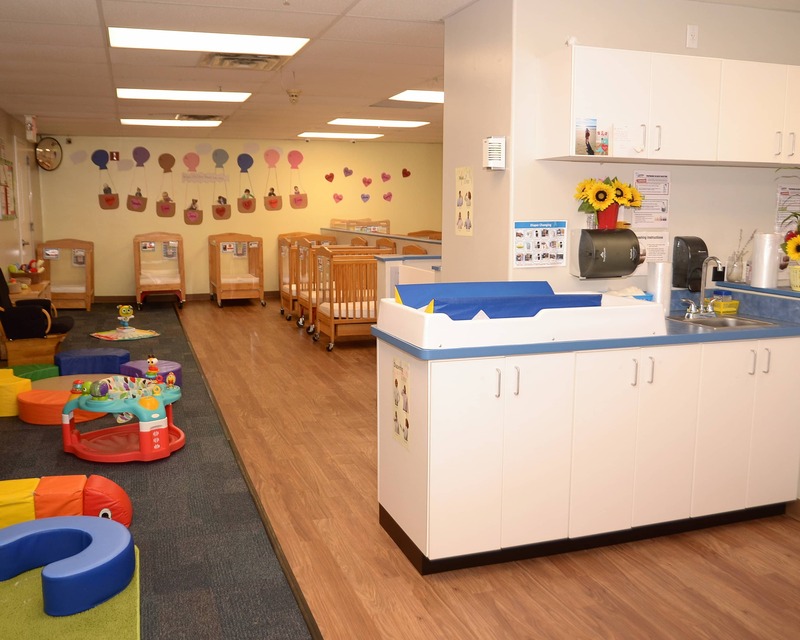 Our facility offers Infant, Toddler, and Preschool Care. 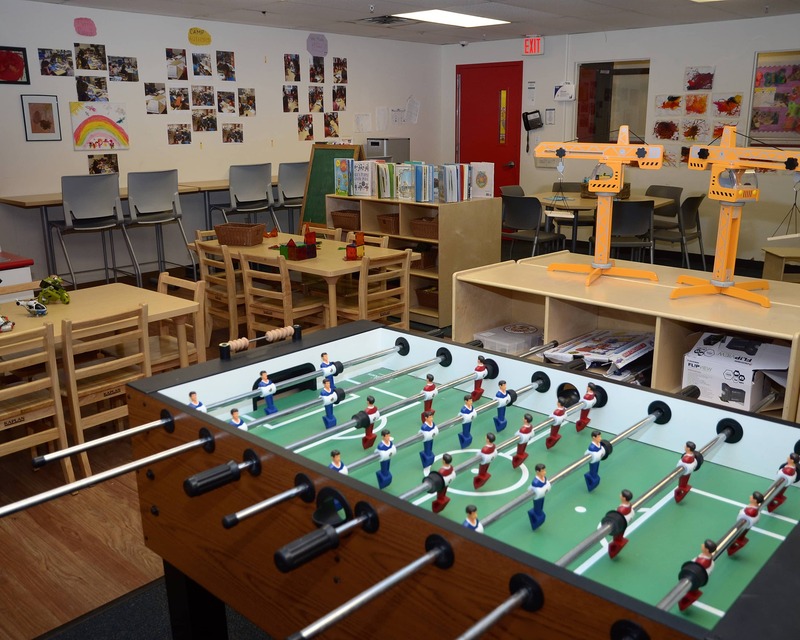 Our programs provide the perfect foundation for learning and child development. Our teachers are experienced and passionate about what they do. They take part in training opportunities throughout the year. 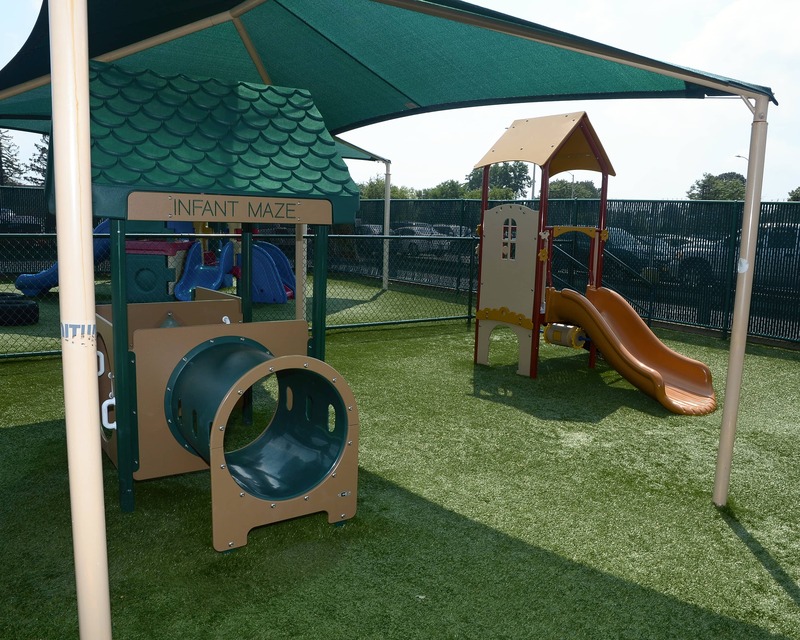 Our goal is to provide a warm and welcoming environment for both the children and their families, and to lay the foundation for a lifelong love of learning. 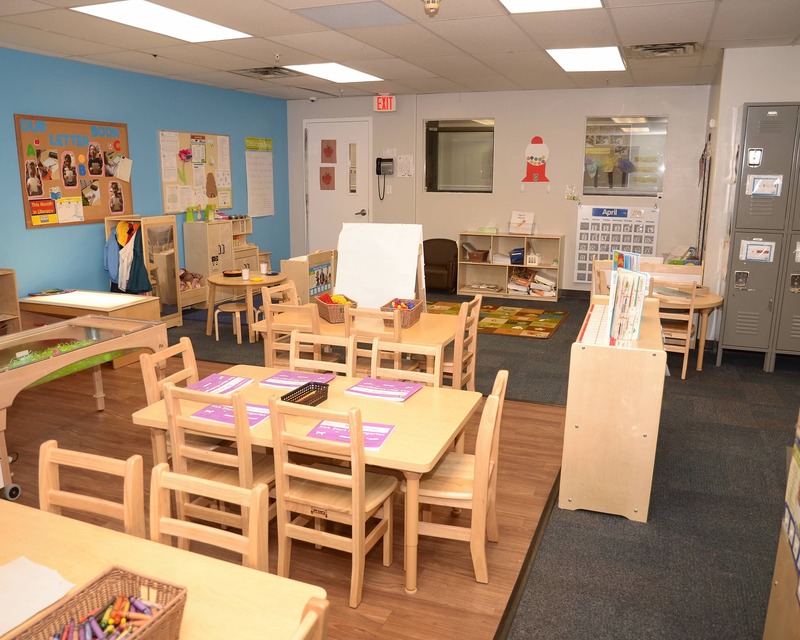 Call us today and schedule a tour of our amazing Tutor Time in Levittown, NY! They have been really responsive to his needs and always answered all my questions and concerns. 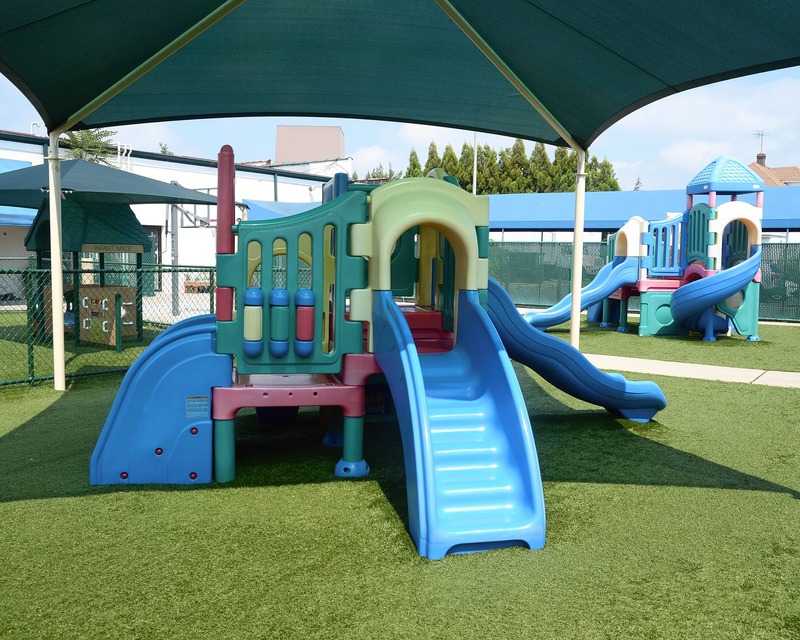 I have more than 15 years of experience working with children. I love seeing them grow into independent learners that have a desire to know more, every day. My joy in life is hearing a child's laughter and watching them participate in new innovative experiences. I have enjoyed working with children for over 10 years. I love coming to work every day to see what new adventures the children have in store for me! The families I have met at Tutor Time have become an extension of my own! I have worked in early childhood for about 12 years as a preschool teacher and center director. I love watching the children grow. My role as the SEM is not only going to benefit the teachers, but it will benefit the children and families, as well. Love my new Tutor Time family.